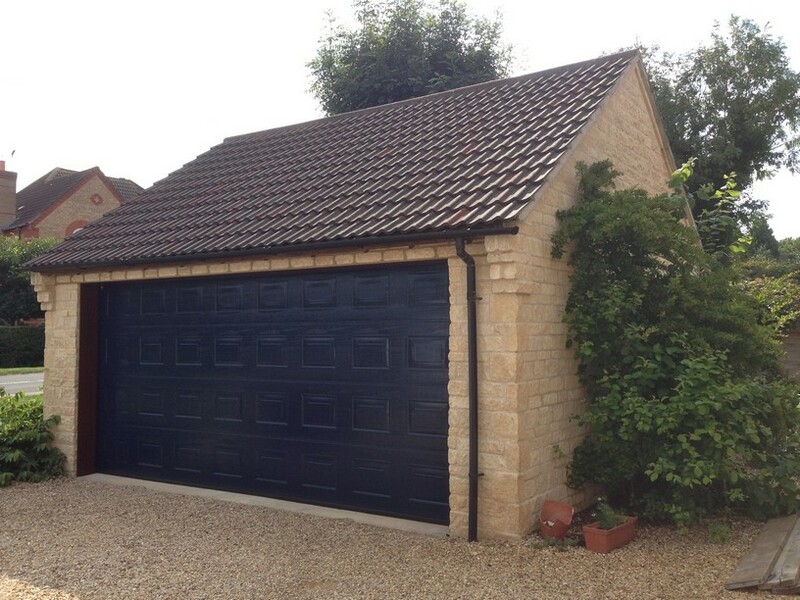 Take a look at some of our completed projects of double garage door conversions in the past. 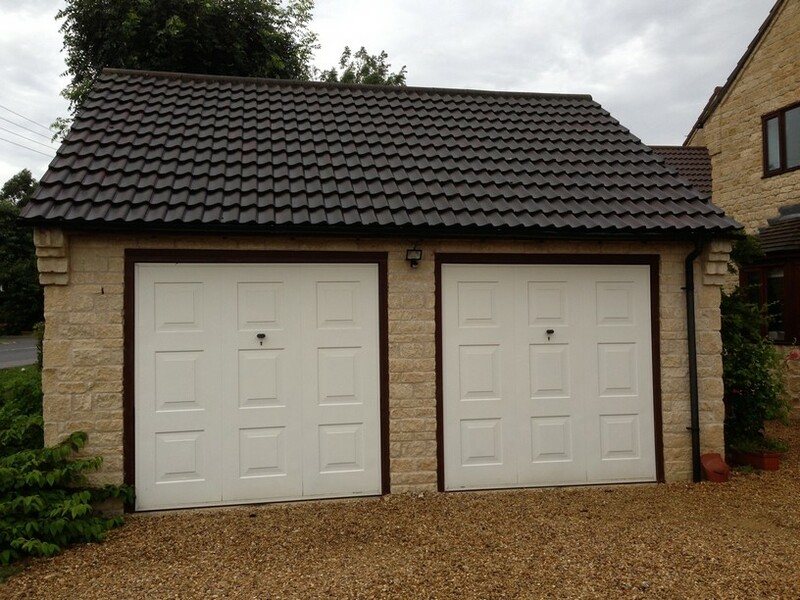 You will discover both before and after images to see how much of a transformation changing your garage door can effect your drive through width and height. We also have a range of case studies with past projects displayed locally at the top of the page. 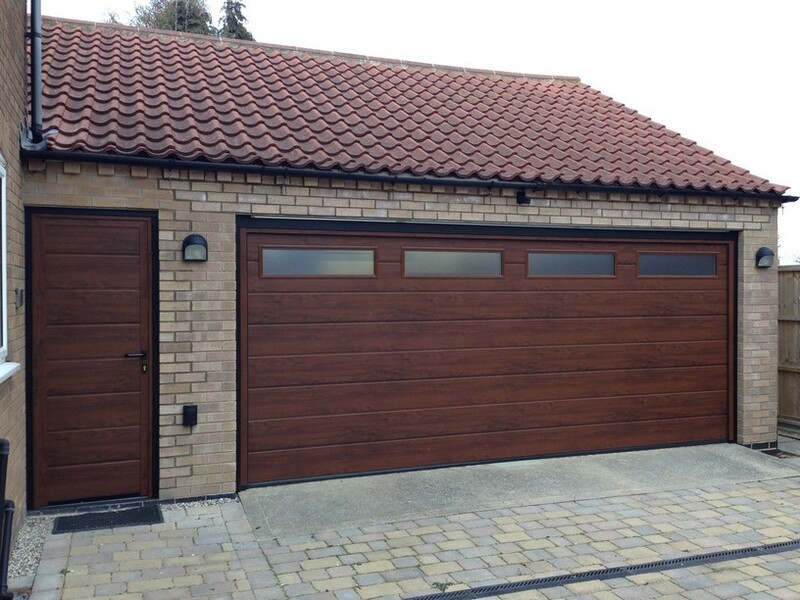 This is a conversion from 2 up and over doors to 1 sectional fully Automated & Insulated door by Hörmann. house. Again very secure and reliable. This was a stone built garage. 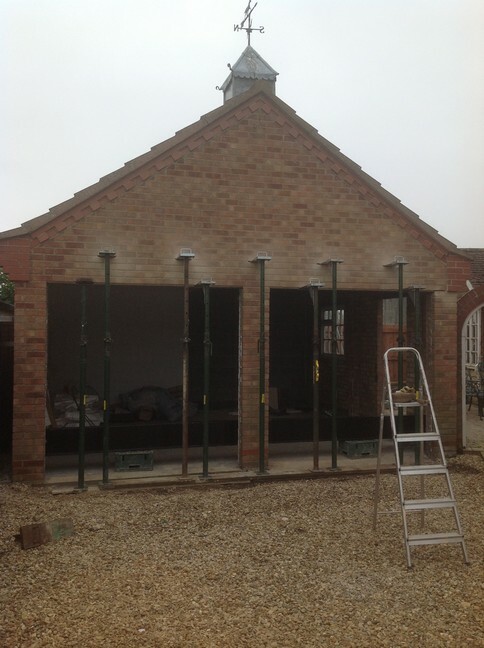 All work carried out was to building regulations and certified by the council. removed and replaced with the new large steel beam. 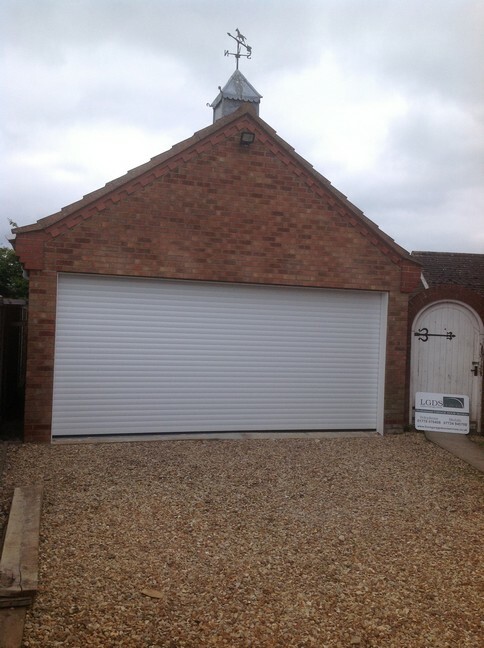 We were then able to fit the Securoglide Excel Double Door. 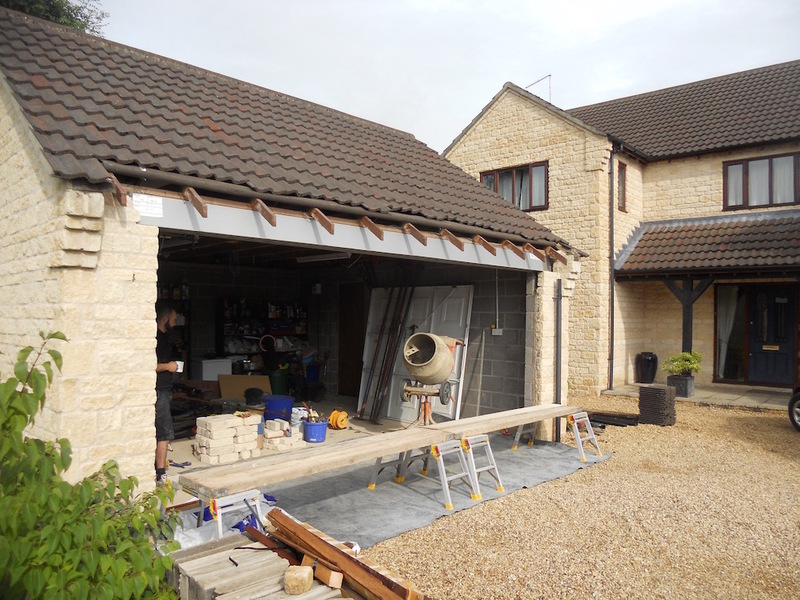 All work carried out was to building regulations and certified by the local council. 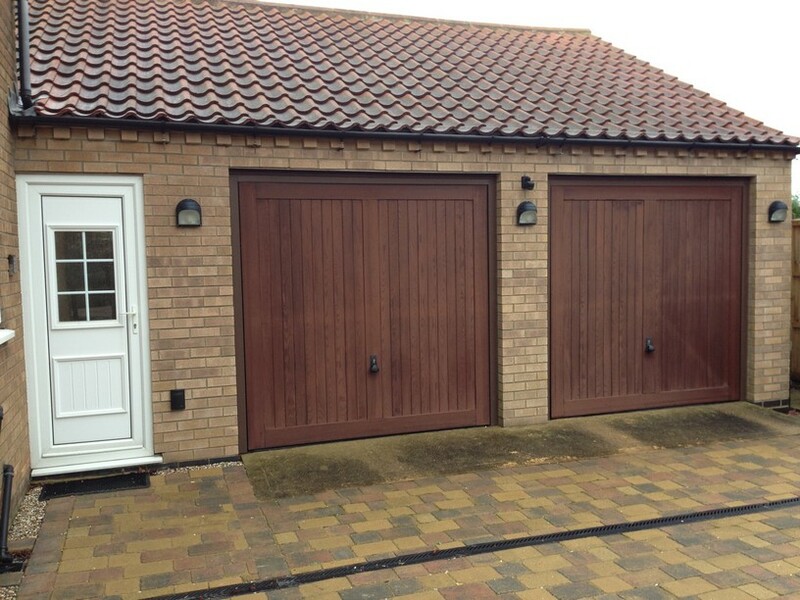 This conversion was 2 x automatic doors to 1 Hörmann sectional garage door with glass windows and matching side door. Including LED lighting & Hörmann Supramatic operator to power the door. 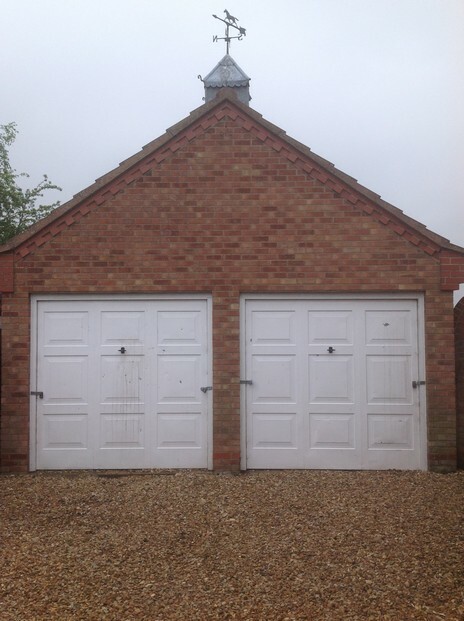 As with all conversions building regulations apply and are certified at completion of work. 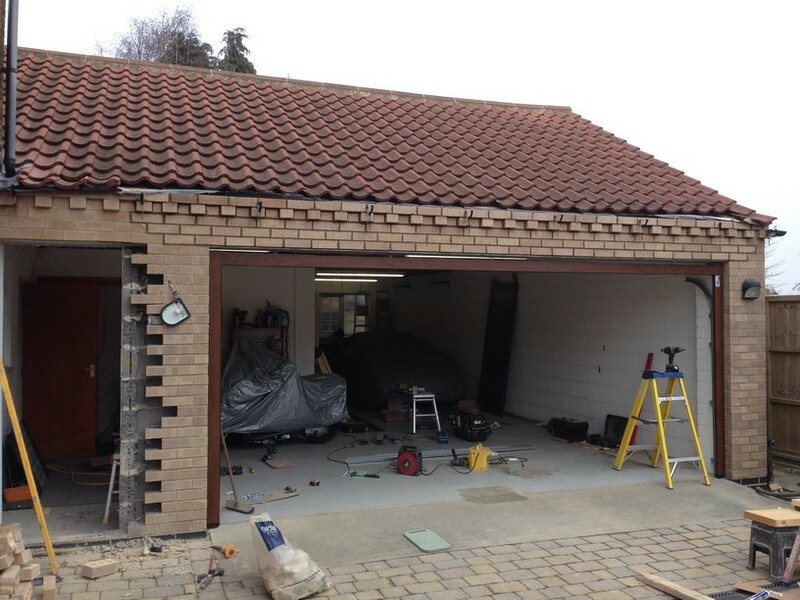 Contact for your FREE Survey & Quotation Today.